Kuwait was part of the Parthian (Iranian/Persian) Empire from 123 B.C. and the Sassanid Empire (the last pre-Islamic Persian empire) from 224 A.D.
By the 14th century it was part of the Muslim caliphate (religious rule). It was part of the Ottoman (Turkish) Empire from the 17th century. The current ruling family in Kuwait are descendants of its ruler in 1756, Sabah I bin Jaber. In 1899, the Sheikh worried that the Ottoman Empire would take over completely, and so Kuwait became a protectorate of the UK. Large oil reserves were discovered in 1937 and after WWII the country became quite wealthy because of it. In 1961 Kuwait became independent. Iraq cheekily said, well, now Kuwait is ours, but Britain said haha, no. Kuwait then tried a bit of democracy and then the emir said haha, no. Magically – even though when the UK was in charge it did a terrible job of negotiating Kuwait’s boundaries and left it sharing swathes of land with Saudi Arabia – and even though that land is full of oil – magically, Kuwait and Saudi Arabia share it without warring about it. Which I love. In the 1980s Iran and Iraq were at war with each other, which helped Kuwait as they could focus on selling oil while those two messed about with guns. Kuwait supported Iraq, and Saddam Hussein, and deported thousands of their Iranian Shi’ite expats to avoid internal terrorism protests. However, Kuwait did expect to paid back for supporting Saddam ($65 billion), which he did not like, and he invaded them in 1990. This led to the first Gulf War, with America and 34 other countries bombed Iraq and Kuwait until Iraq pulled out, setting fire to all the oil wells they could find as they did. Kuwait paid the US coalition $17 billion to say thanks. The destruction caused by the Iraqi army had filled the Persian Gulf sea with oil and the smoke and damage from the fires was atrocious. Over two-thirds of people living in Kuwait aren’t Kuwait citizens, which is a bit weird. They have the best freedom of press in the Middle East, and women can vote, stand in Parliament and don’t have to wear a burka. 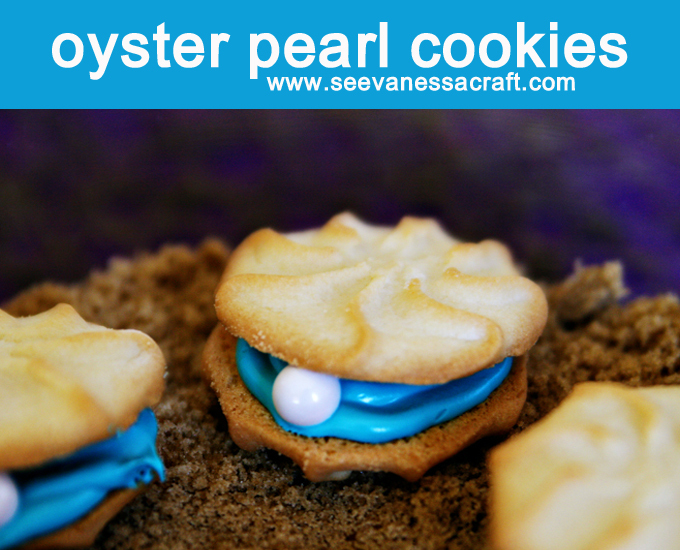 Pearl fishing used to be a very important trade for Kuwait until the Japanese started pearl farming – so make little pearl oyster cakes.